Rhinebeck – it finally happened! 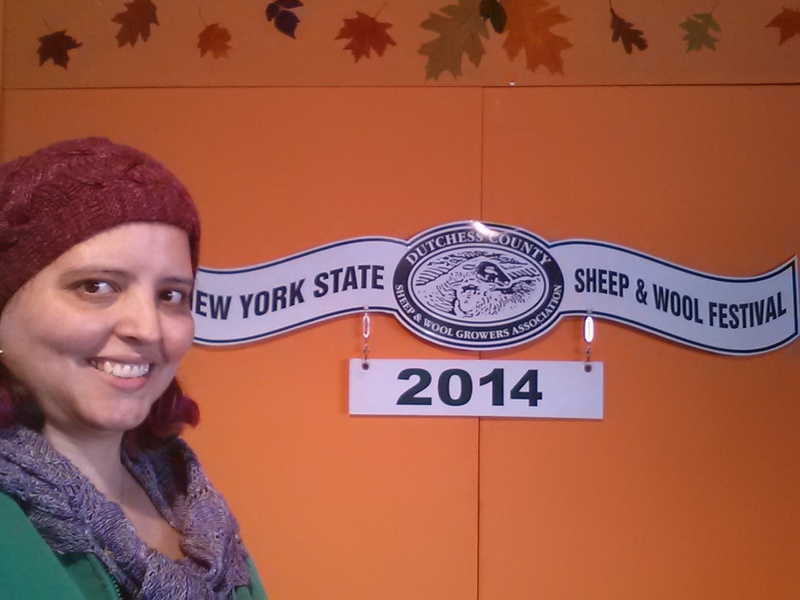 This past Saturday I finally made it up to The Wool and Fiber Festival of New York – a.k.a. Rhinebeck!! I have been looking forward to this for years. Yep, years, no I’m not exaggerating. It was a beautiful fall day and it was packed with fiber lovers. It did remind me of Maryland Sheep & Wool, but it did have a lot of vendors that I had never met and I was able to run into some friends from Philadelphia. I wish I could say that I came home with a pile of yarn, but my budget was very limited. I ended up with three skeins, enough to make a hat from the Drops Design Studio, an a pair of scissors with some really sharp blades. 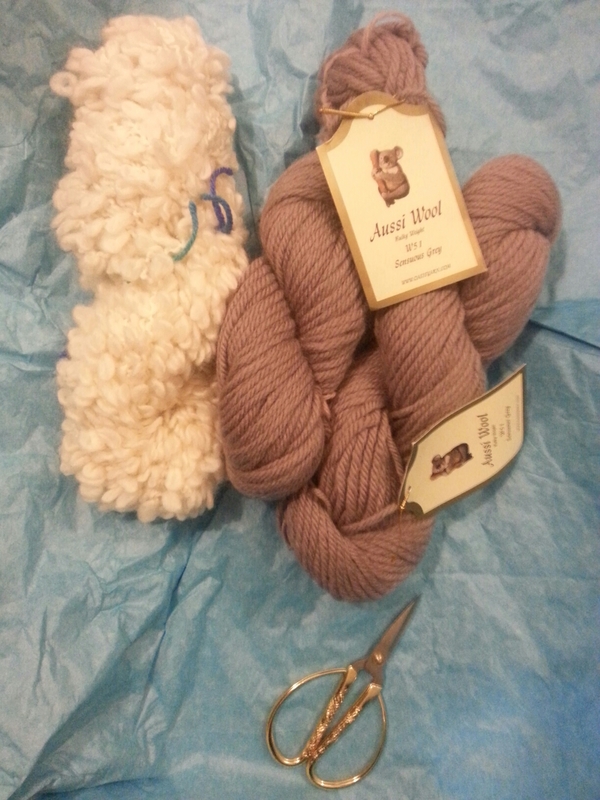 I got those for when I finally cast on a project that requires steeking, something I am determined to learn. 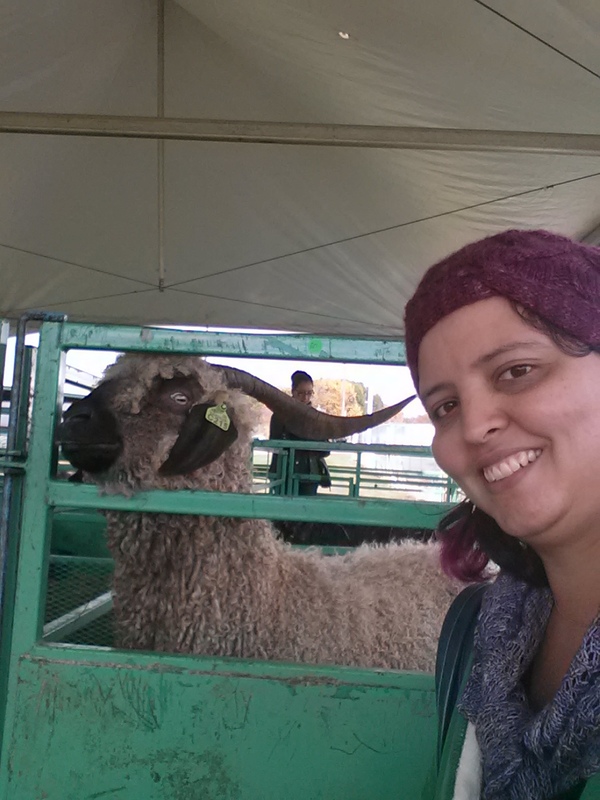 I am happy that I got to scout the fair and see all that it has to offer (like maple cotton candy – YUM!) I can’t wait to go again next year! !